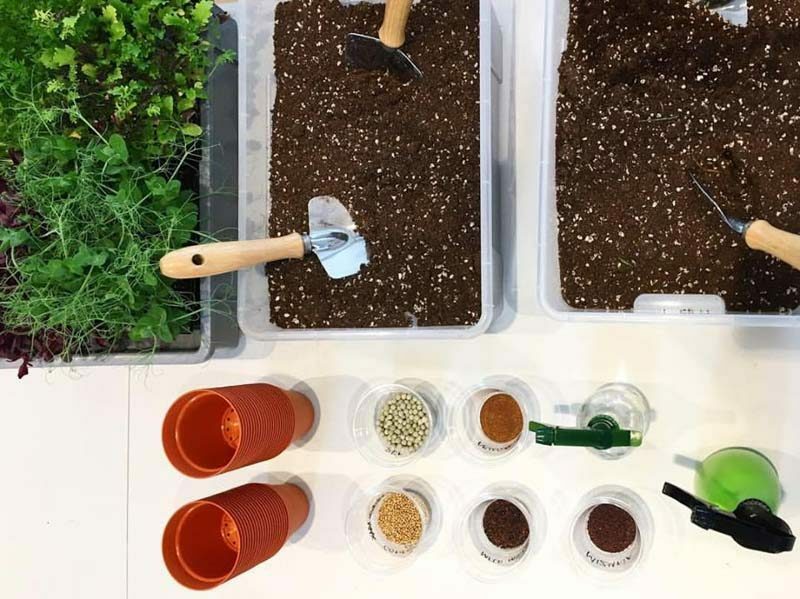 Learn how to set up your very own edible garden with recycled coffee grounds on Saturday, 9 December 2017 at Grounded by CMCR. 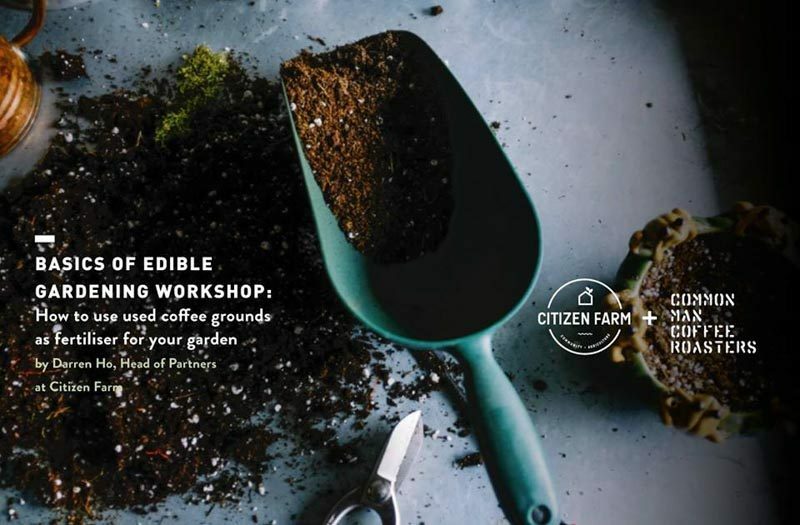 Led by Darren Ho, head of partners at Citizen Farm, the Basics of Edible Gardening Workshop will cover how to use food waste, such as used coffee grounds, to improve the fertility of the soil in edible gardens. In addition, there will also be a discussion on topics that are unique to nurturing your own edible home garden, as well as what herbs and vegetables are suitable and sustainable to be grown at home. Grab your friends and young ones for an hour of learning and work your green fingers at Grounded by CMCR. Get your tickets. Date & Time: 9 December 2017, 10am -11am.